Morocco boasts spectacular geography and a unique biodiversity; it is the sixth largest economy in Africa and a world leader in developing technologies for renewable energies, sustainable agriculture and ecotourism. This North African country with a constitutional monarchy and a predominantly Muslim population remains very open to the West, especially through tourism and research. Morocco mixes the modern and the classical and combines high tech and tradition unlike few other places. Visitors will find themselves being served the customary mint tea, atai, while touring a state-of-the art solar farm. The University of Minnesota Extension has strong ties to this North African nation to promote education, research, and development in Morocco. Moscow! It’s a world-class multiethnic city of 10 million people. During 2017 we look back on a century since the revolutionary changes of 1917. The world’s largest country, which spans 11 time zones, is now leaving behind its communist past and establishing itself as a new global economic and military power. 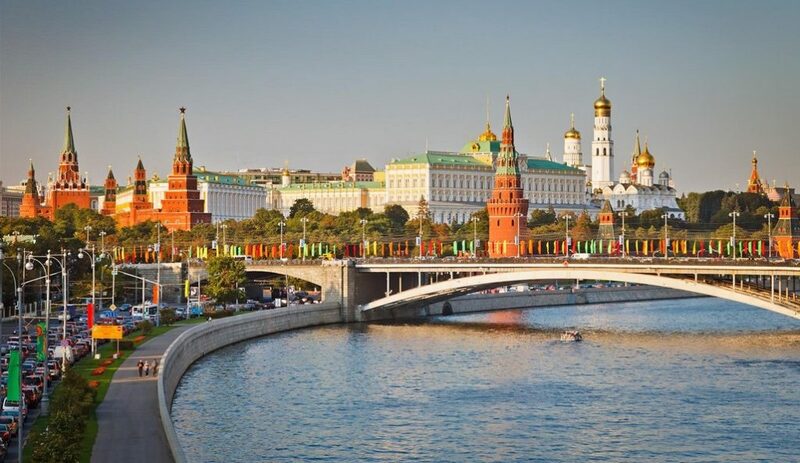 During a summer in this electrifying city, student researchers will immerse themselves in the Russian language and culture, meet a variety of Muscovites, pursue key research contacts, and take the train to surrounding cities and villages.